The perfect gifts that say "I've found some success in life and that's why I can spend a little more on you." You do you! 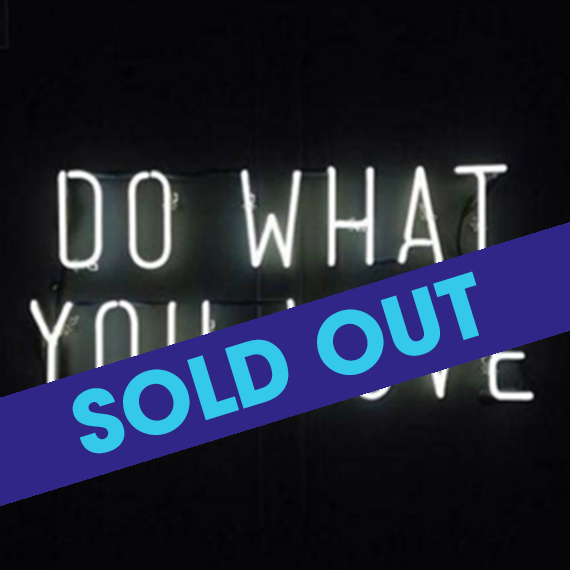 Celebrate your passions with this custom neon light. 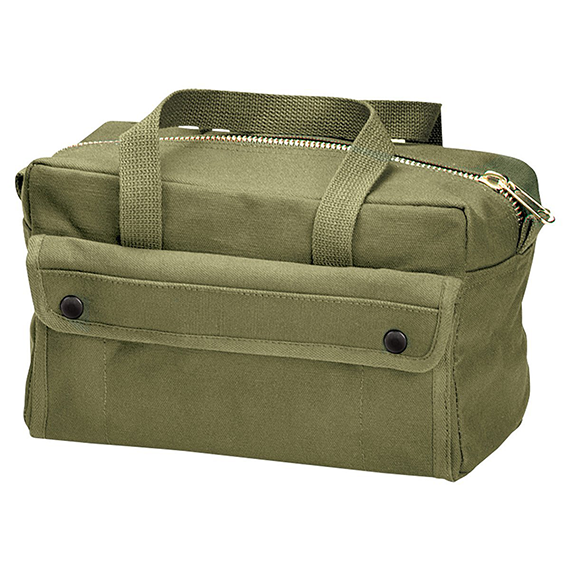 Ditch the toolbox for this super fly green bag that fits all the essentials. Channel your inner Ziggy Stardust with this silver guitar pick. 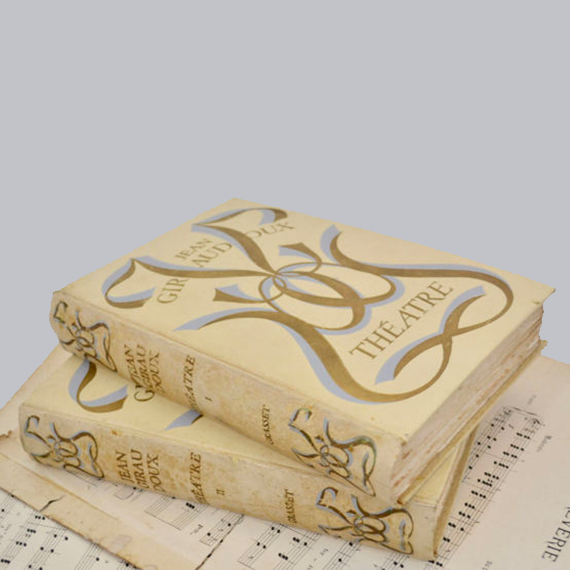 Look sophisticated AF with these vintage French theatre books on your coffee table. 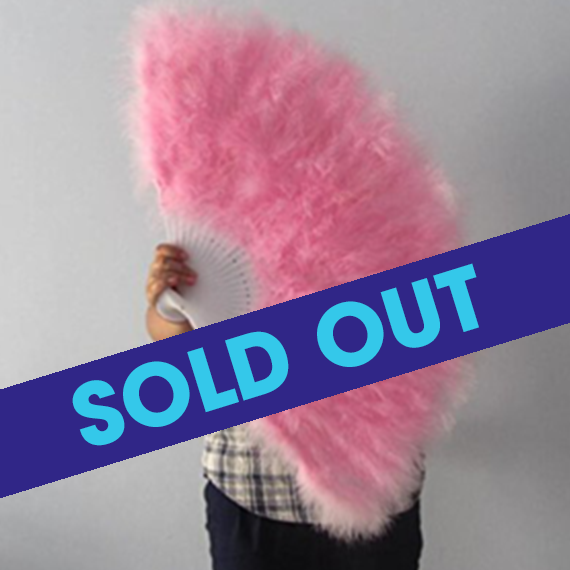 Shameless plug: the best gift you can give is seeing live theater with your loved ones. Throw it back with this vintage Broadway street sign - it's the perfect dorm decor! Let your flamingo flag fly! Perfect for bachelorette parties or #artsy selfies. Spruce up your digs with this handmade David Bowie pillow cover. 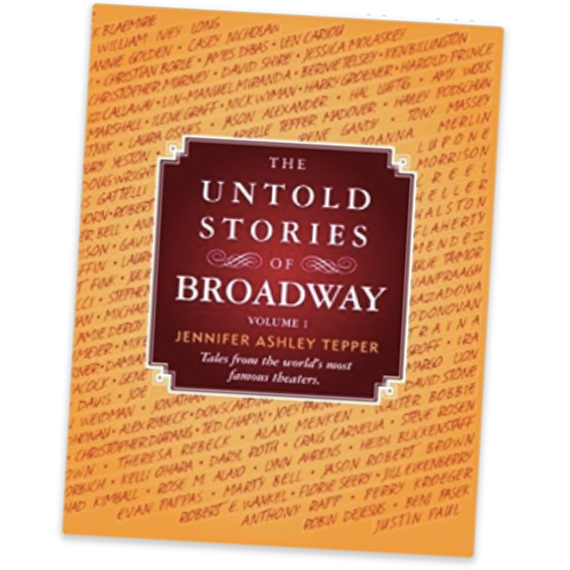 You'll never look at Broadway the same way after reading this insider perspective. 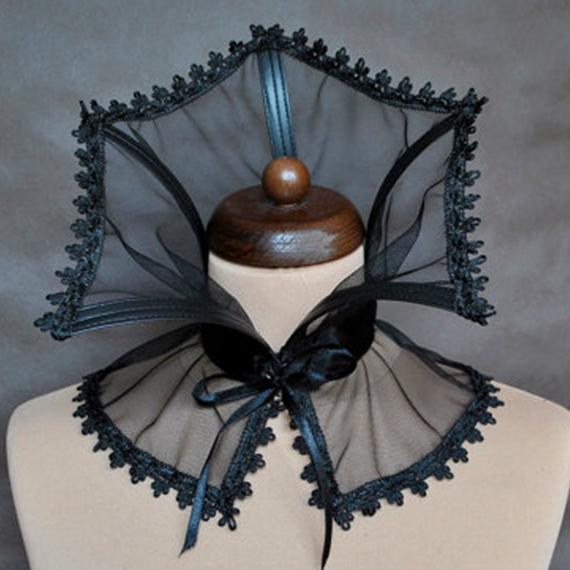 Indulge your dramatic vampire dreams with this lace and satin choker. This Big Apple clock is lit. Get it on your doorstep in a New York minute!